As you know, family photo sessions are my jam. Every time I scroll through my photos after a session- and I mean every. single. time- I just grin. Documenting families is the best. I have shot families in Seattle, Quincy, Green Lake, Kirkland, Bellevue, Medina, Provo, Redmond, and beyond- inside homes and outside in parks, on the sides of cliffs, by the beach, you name it. The lifestyle or documentary style that I shoot is very natural, but of course there are still decisions to be made when it comes to preparing for a family session. When a client books me, I can almost predict the questions they will ask when we are setting everything up. SO, I put together a guide answering 10 of the most common questions I am asked. Sign up here to get my free guide and let me know if you can think of any more questions! 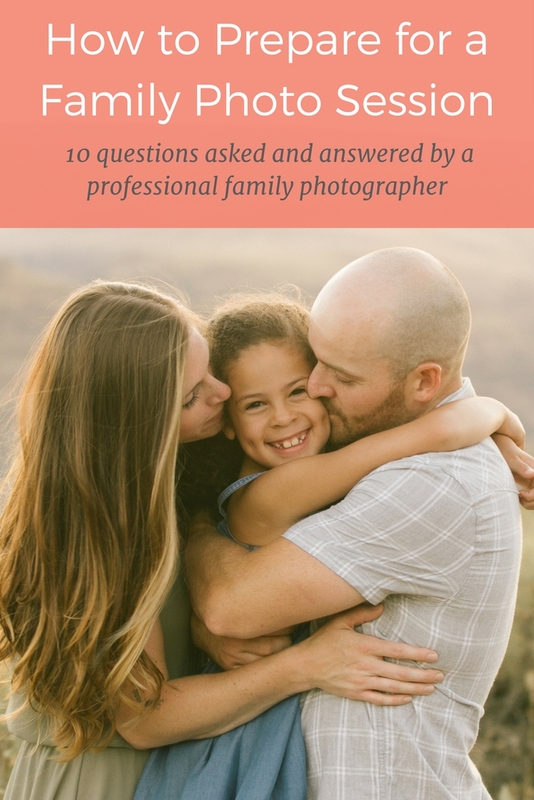 SIGN UP TO DOWNLOAD MY FAMILY PHOTO SESSION TIPS!